The PUMA School Of Speed Series heads to Cape Town this week with the second event (in a series of five) taking place at the Green Point Athletics Stadium on Wednesday, 18 January 2017. Launched in November 2016, the series is committed to the development of athletics talent in South Africa by discovering the fastest young Speedsters. 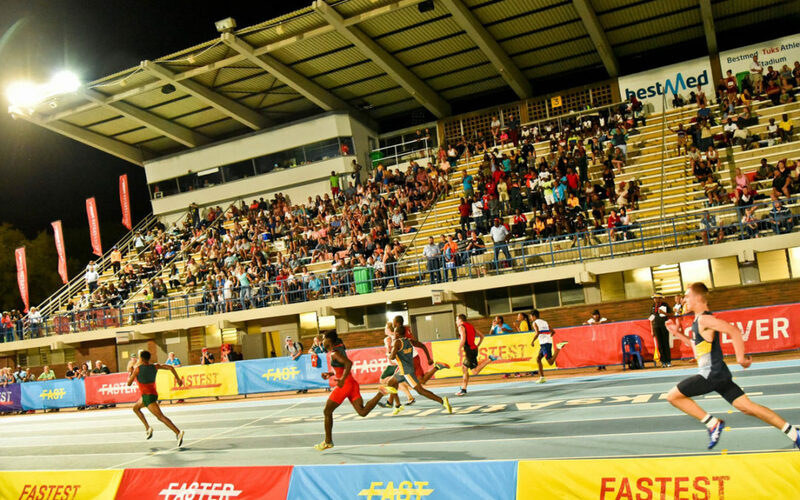 The School of Speed is headed by the World’s Fastest Man Usain Bolt, who has appointed reigning SA 100m champion Henricho Bruintjies as his Vice Principal in South Africa. The PUMA School Of Speed Series welcomes individual athletes and/or schools who believe that their future is #ForeverFaster. The Prize for the top 5 Speedsters per meet, as determined by the Athletics South Africa points system, is a PUMA product contract each to the value of R10 000. They will also become part of PUMA’s elite running ambassador programme alongside greats such as Henricho Bruintjies, Jerry Motsau, Rantso Mokopane and the Phalula sisters. In addition to drawing advice and encouragement from these athletes, the Speedsters will also be granted complimentary entries into premier PUMA running events including the FNB Cape Town 12 ONERUN and the FNB Joburg 10K CITYRUN. Additional incentives will include PUMA product and discount vouchers. The PUMA School Of Speed meets are endorsed by athletics federations, finishing times will count as official qualification for provincial and national championships.